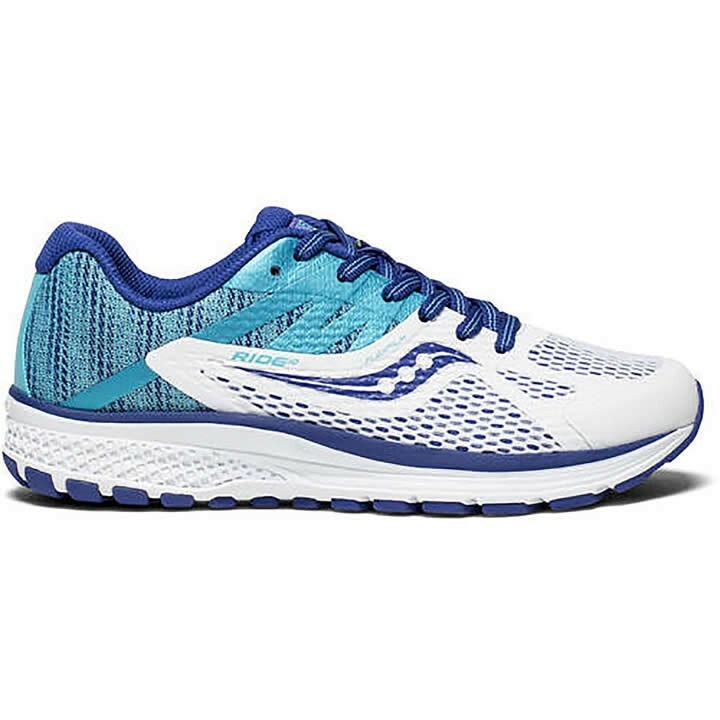 Every little tike wants to look like mom and dad, so let them step into the new kids' Saucony Ride 10. With design cues taken from the Adult Ride 10, now the whole family can run together. TRI-FLEX: Increases force dispersion over a greater surface area while also delivering optimal flexibility and traction.